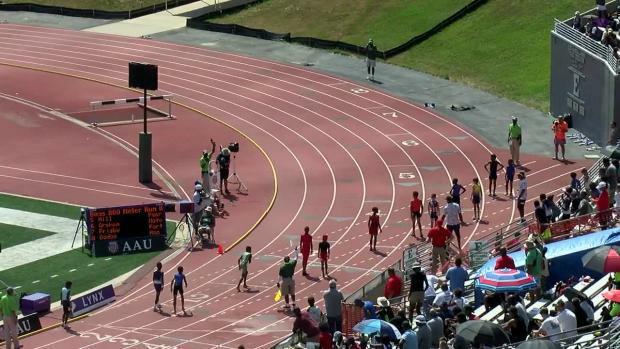 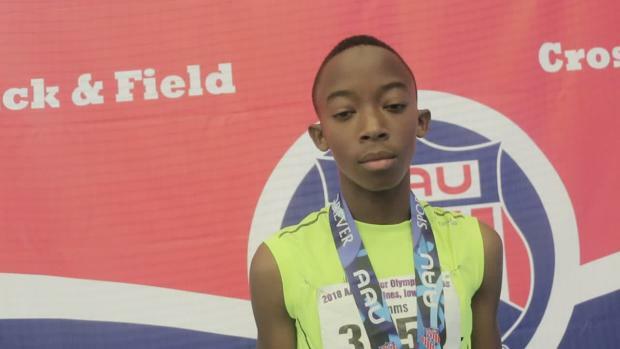 Jonathan Simms from Texas already has several AAU Junior Olympic Games national records to his name. 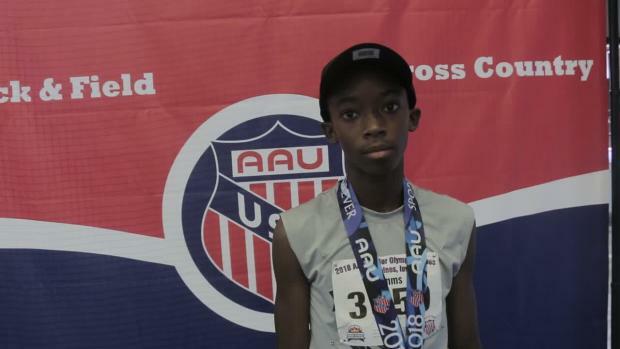 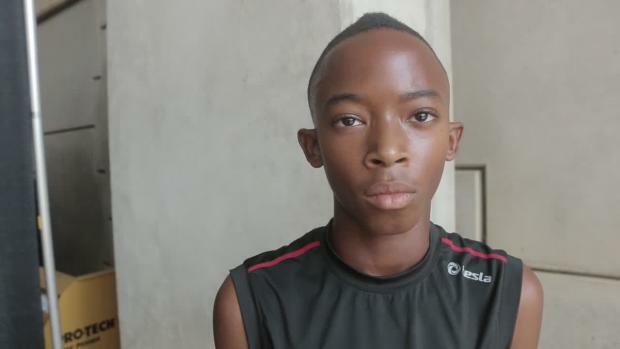 This year at JOs, he will chase after the 11-year-old boys 400m and 800m records, including Brandon Miller's record of 2:11.98 in the 800m. 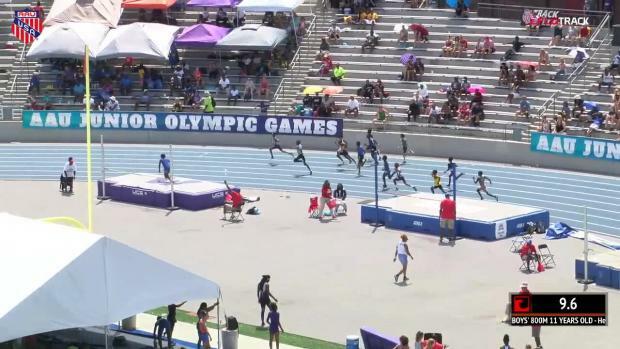 The AAU Junior Olympic Games is less than a week away, and we can't wait to see even faster times from all age groups. 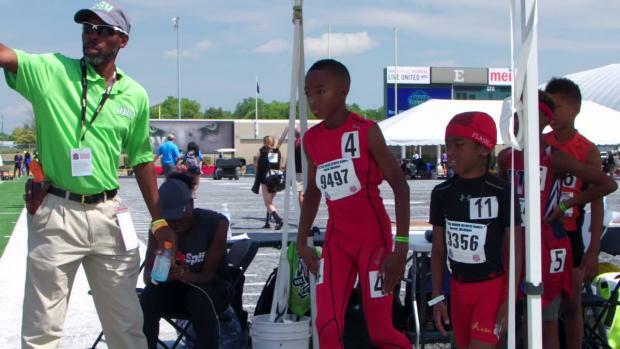 Check out each of the age groups below.